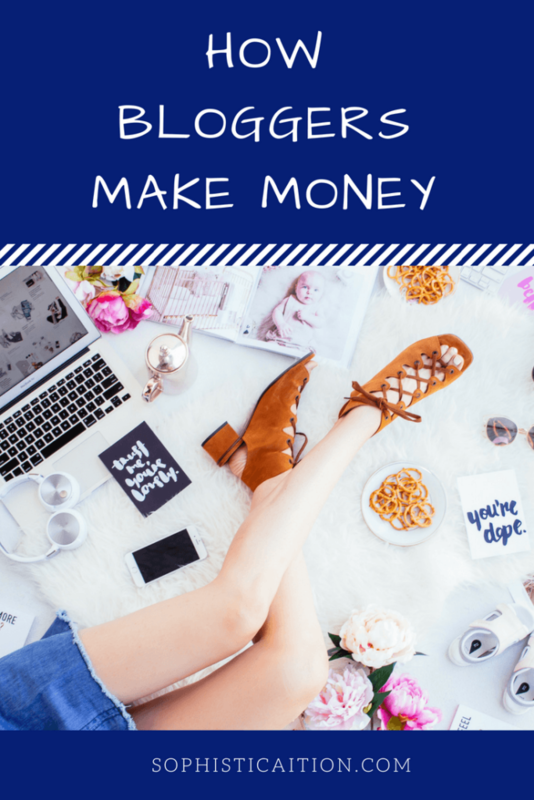 So today I am answering the question of how bloggers make money. The easy answer – multiple streams of income, because this industry is ever-changing and no two months are alike! 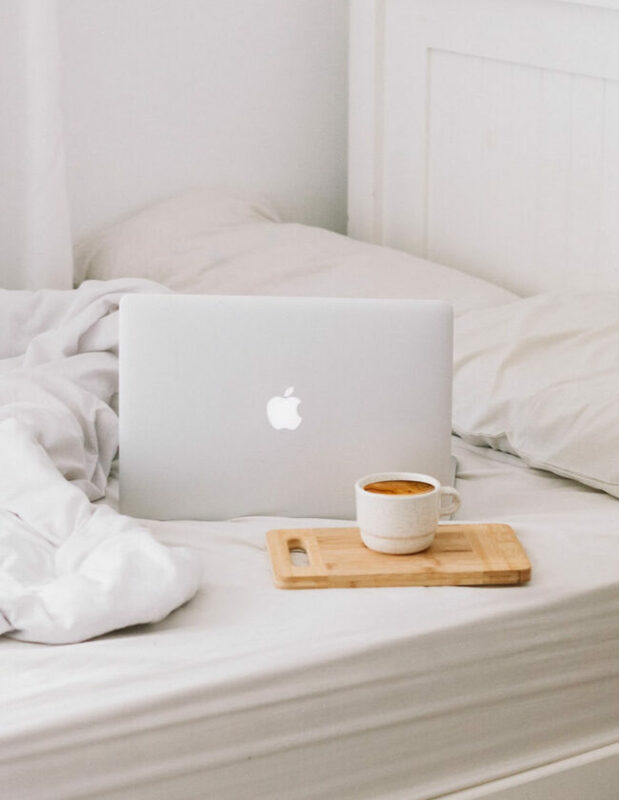 Bloggers work directly with brands on these projects, or they can work through agencies who serve as the middle man between the content creators and the brand itself. I have found that working directly with brands ends up being more profitable, but I really do love building a relationship with agencies. Agencies know my quality of work, my photo styles, my interests – they know ME. I am not just another Instagram handle to agencies! They also work out a lot of the kinks in partnerships that sometimes drive you crazy when you’re negotiating with brands yourself. I really love sponsored posts not only because they are a great source of income, but these let my creative spirit take flight. I get to pitch shoot ideas to brands and it is SO EXCITING. There is nothing better than getting *the shot*! Affiliate marketing is different from LipSense, ItWorks and those kind of marketing companies. Those work because people sign up to be direct sales representative, whereas affiliate marketing is kind of the opposite. Bloggers can sign up for affiliate networks to make money if someone buys a product from any retailer through their link. LIKEtoKNOW.it is probably the most well-known affiliate marketing out there. When you buy clothes, makeup, etc. from a blogger’s LTK, they make a small commission. 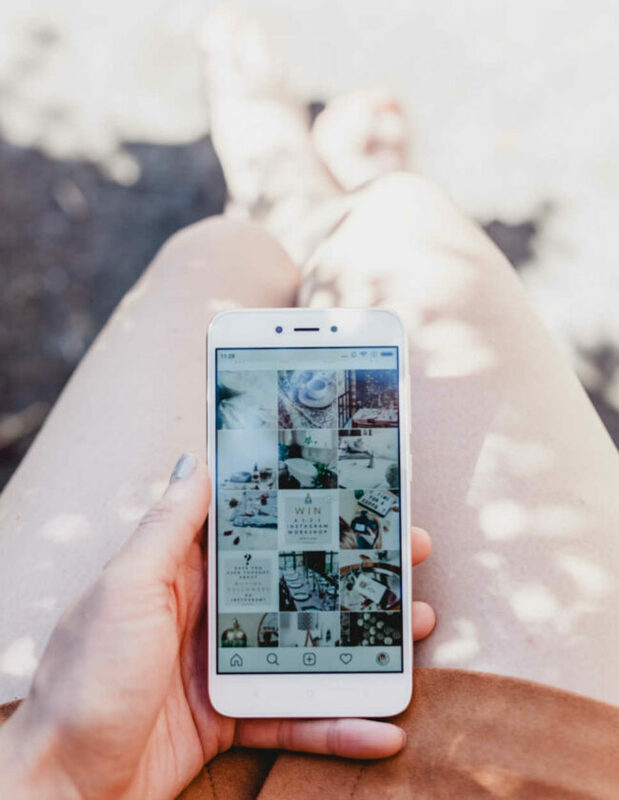 This is similar to when a salesperson at a retailer makes a commission from helping get the sale – would you really have bought that lipstick had your favorite blogger not posted it on LTK? To be completely honest, I make a steady income from my affiliate networks, but each individual sale usually makes me around $1-3. It’s not like I make 40% commission on everything – but I wish 😉 It’s sheer quantity of sales that makes this a viable income stream for bloggers. Just like VOGUE can sell ad space to Chanel, bloggers can sell ad space to brands… but maybe not Chanel 😉 I think the two most common ad spaces are on blogs in the sidebar. You can also see video ads on some monetized YouTube videos. The income from these is definitely dependent on how many people view the ads – logical, I suppose, but hard to guesstimate your monthly income from! Some months, I make a decent amount from ads, but some months are just cents. Very hit or miss for me, but I know the huuuuuge bloggers make 5 figures a month from ad space alone. Sometimes brands may approach bloggers to purchase photo rights, or buy the right to use the photos bloggers took for advertisements. I would say 90% of these requests come after I partner with a brand for a sponsored post, but I have gotten a few out of the blue asking to buy rights to photos I took promoting brands or products because I genuinely love them and wanted my readers to know about them! 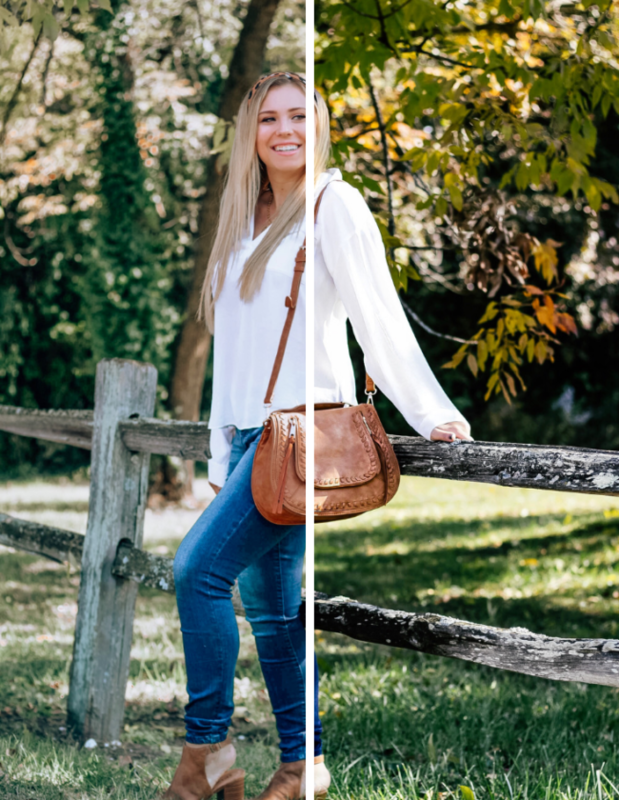 Photo rights can be a HUUUUGE paycheck, depending on what the brand wants to do with your photos. A lot of bloggers end up selling something for another way to monetize their brand and platform. Sometimes it is something for other bloggers, like Lightroom presets or media kit templates, but a lot of the products end up being clothes, accessories or home goods. The Gal Meets Glam line is a great example of Julia monetizing her blog through products – or even Amber with Barefoot Blonde Hair. Some bloggers offer services, such as virtual assistants, social media management, or coaching (like me!) which is another income stream still technically tied to their brand. Great post! Hopefully it helps people understand what we’re doing, as so many are confused by the fact that we make money, let alone how we make it.